At City Parks Foundation, our mission is to create vibrant and healthy urban communities for all New Yorkers. Through our kids fitness programs – Everyday Play & Family Adventure Races – we activate neighborhood parks with programs for kids & their families. We help New Yorkers stay active, healthy and make new friends. For up-to-the-minute program updates, please visit our Twitter page or call 718-760-6999. Everyday Play, a free, 5-day per week multi-sport program for kids ages 6-17, will return to Kaiser Park in Coney Island, Brooklyn and Williamsbridge Oval, Bronx as well as in Baisley Pond Park, Queens in 2019. The instructional program takes place Monday through Friday from 9:30 am – 12 noon and includes track and field, tennis, golf, soccer, and more. 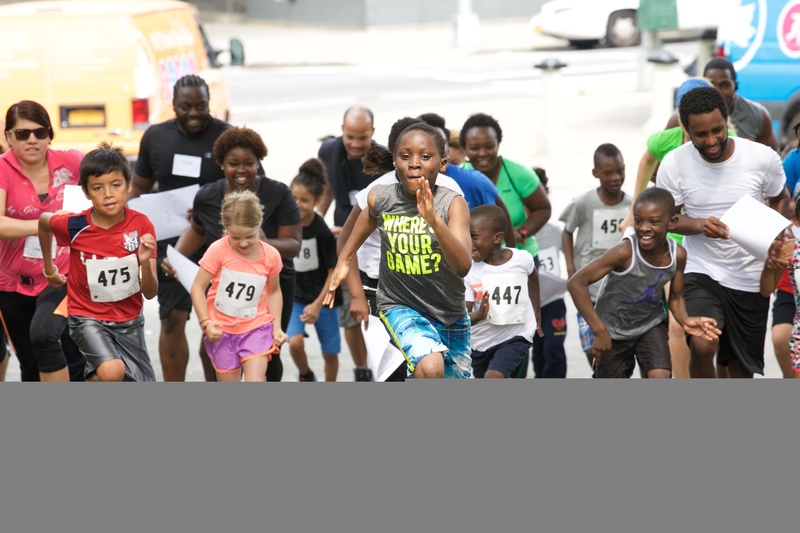 This exciting and free parent-child race incorporates basic exercises and sports skills, and provides a healthy, one-hour dose of fun for all! Open to children ages 8-12 and their parents. The timed races take place on a course featuring 12 activity stations where team members must properly perform the required exercise or task before advancing to the next station and final run to the finish line. 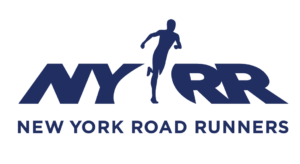 Family Adventure Races are presented by New York Road Runners.